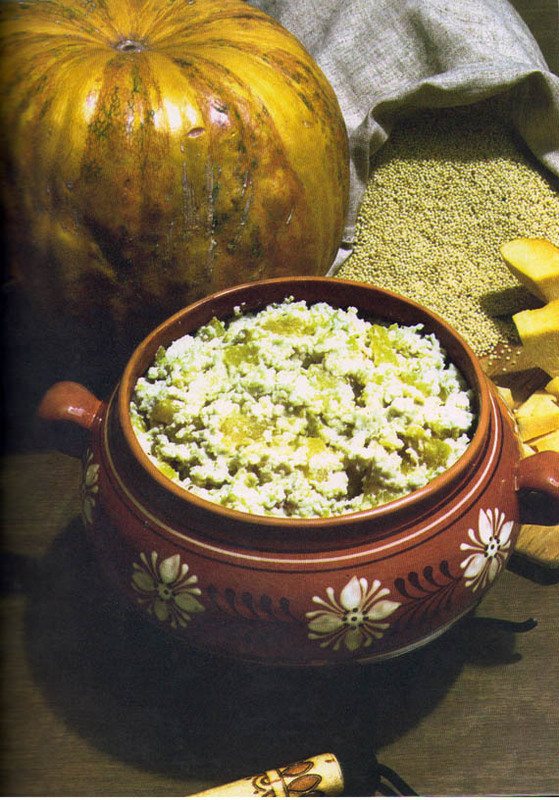 “What an interesting recipe of “Charlotte” a la Russ for Tsar Alexander III, isn’t it? And it is without a single apple, isn’t it?”, I address my questions to the creator of this tart, a professional cook from New Zealand, Carey Taylor-Forbes. I found the recipe for Charlotte Russe online and tried it out first (as all prudent cooks should do before making something to be eaten by others). There is no baking involved unless one were to make the Savoy biscuits (Lady’s Fingers) oneself. They need to be made ahead of time or purchased (I found some excellent Italian-made Lady’s Fingers, so felt it was unnecessary to make them myself). The rest of the preparation involves making a cream custard for the filling, with a strong emphasis on cream. An egg and milk custard with plain gelatine to strengthen it is made on the stove and when it is cool, an equal amount of Chantilly cream, whipped very firm is folded in until blended. The Lady’s Fingers are arranged around the inside surface of a deep, tapered cake pan or similar container with greaseproof (parchment) paper on the bottom. The cream custard fills the inside and then the whole thing is refrigerated until chilled and firm. A serving plate is placed upside down on the container and the whole thing turned over. 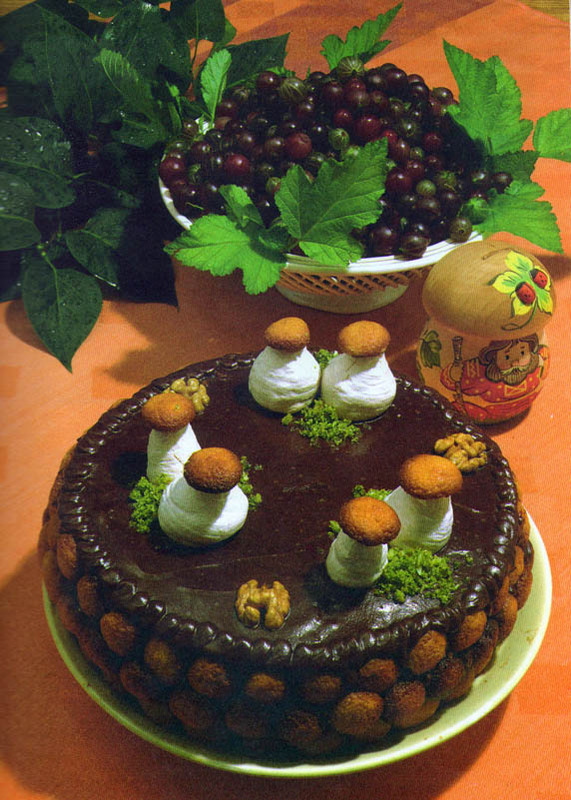 A bump or two should cause the cake to drop onto the plate. 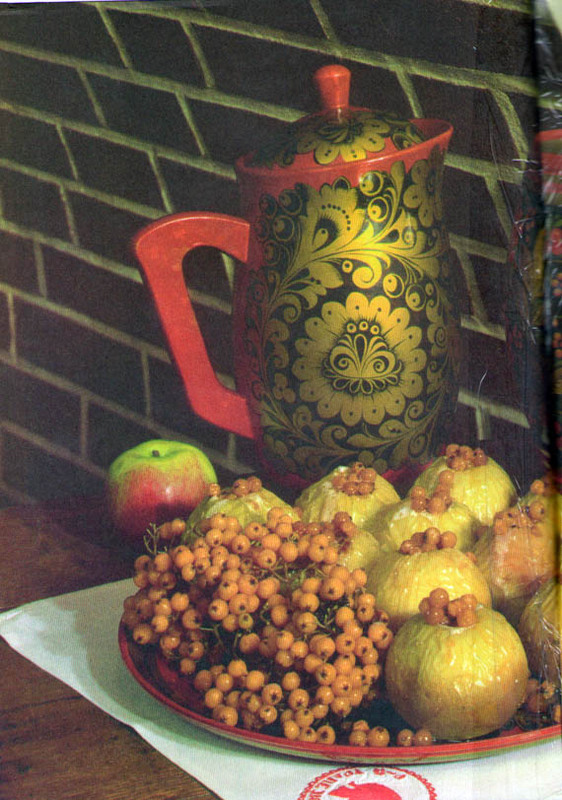 The paper is removed and fresh fruit (or cook peeled and sliced apples in lightly sugared water with a couple of buds of cloves just until soft, then chilled – remember to remove the cloves) should be liberally strewn on top, and it should be served as soon as possible (as a warm room will cause it to begin to melt). On the photos one can see the moments which reflect this event. 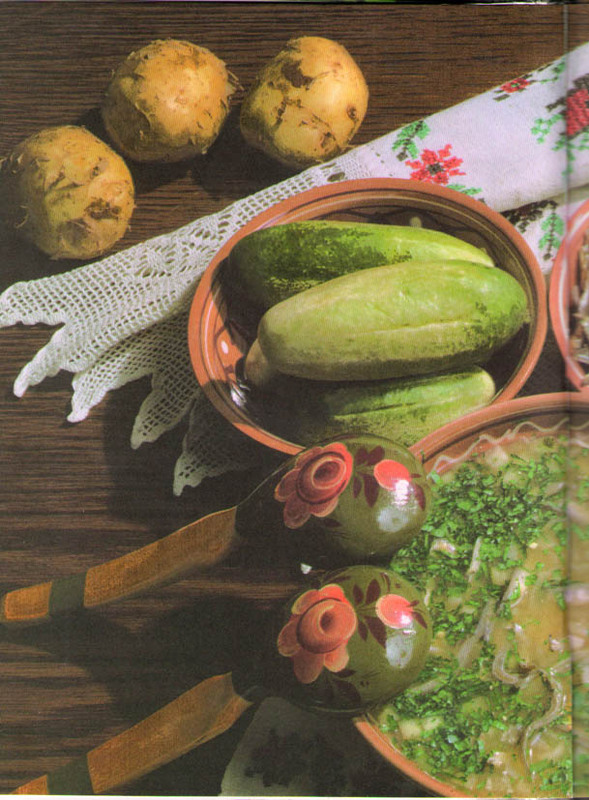 As far as we have started our conversation about Russian cuisine, it is right time to make a short excursion into history and to say a praise word to the Russian oven and Russian cooks of all times and generations who did their best to flatter the tastes of all. The feast had lasted already for more than four hours, but the dinner was only in its halfway. 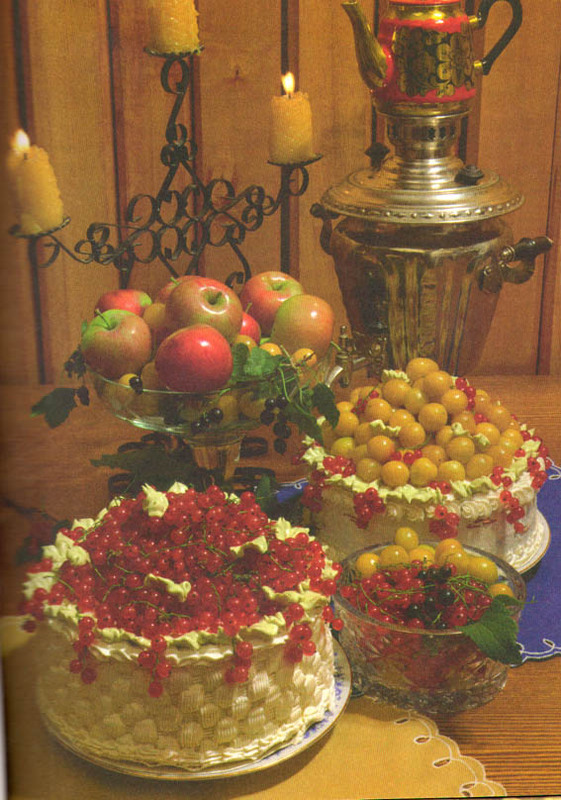 The tsar’s cooks distinguished themselves on that day. As never before the lemon kalyas this time were excellent as well as the wrapped up kidneys, and crucian carps with mutton. 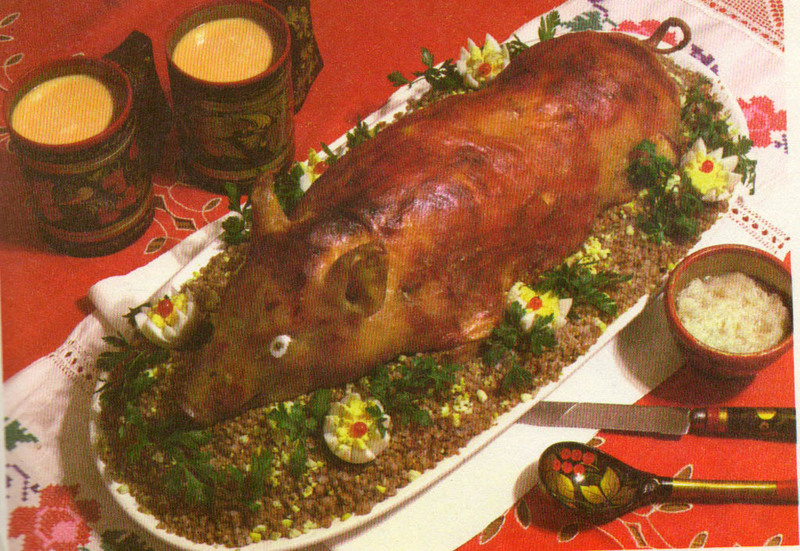 Here it is by a gesture of table servants salt, pepper and vinegar were taken away along with meat and fish dishes. The servants showed up in new garments: they changed the brocade dolmans for the summer kuntushans made of white axamit with silver embroidery and sable fringe. 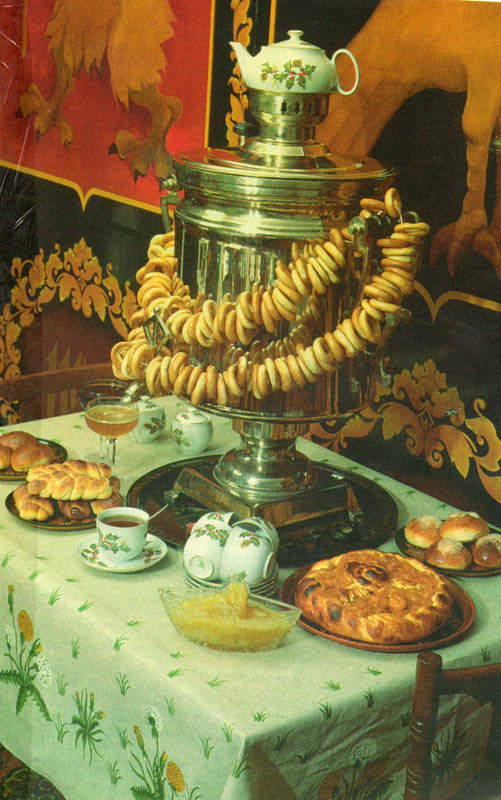 They brought into the ward the sugar kremlin of five pood in weight (old Russian measurement, equivalent to approximately: 1 pood=16,38 kg) and put it onto the tsar’s table. The kremlin was cast very skillfully. The serrated walls and towers, and even people, walking by or riding on the horse back, were finished. 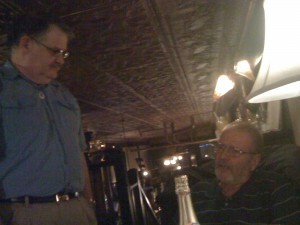 Carey, I’ve tried a piece of your “Charlotte” a la Russ and liked it very much. 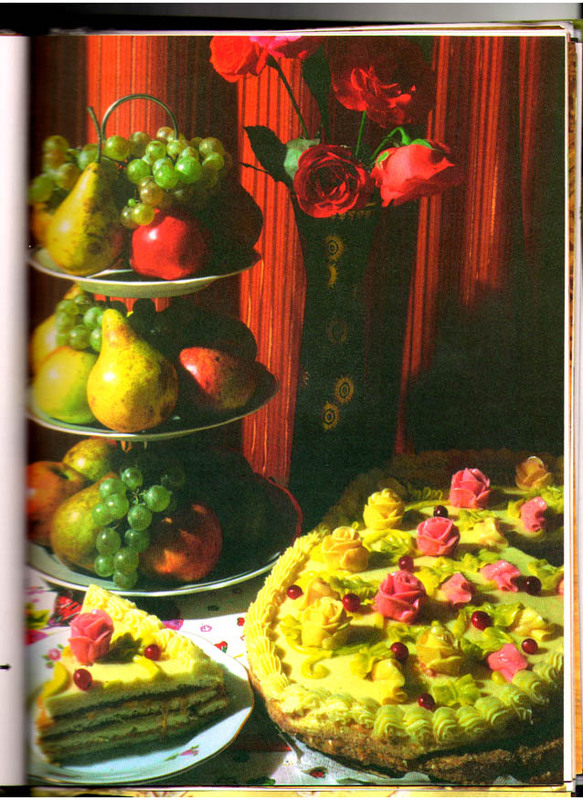 How long did it take you to make this tart? It took about one hour preparation and about two hours in the refrigerator. Which stove did you use or which oven? Did you know, Carey, anything about old Russian stoves which were made without chimneys originally and they were stoked “ in black way”. Later they were invented the stoves with chimneys, and then the ovens were joined the stoves. 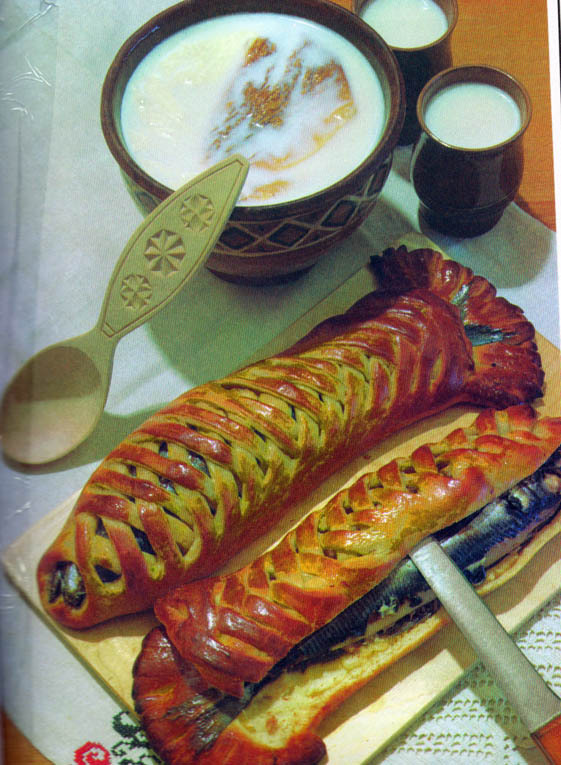 In a Russian stove there were cooked meals, baked breads, prepared kvas and beer, on the stove there dried food supplies. 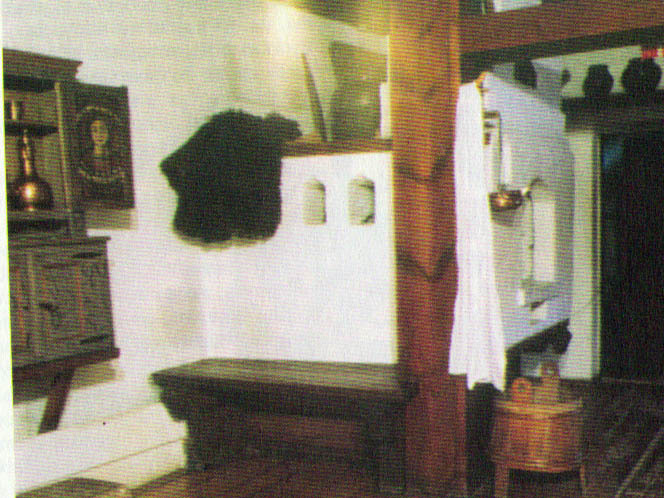 The stove was heating the inside of the house, the elderly people and children used to sleep on the stove, and in some places in the big stoking room of the Russian stove the people used steam baths as in sauna (banya). 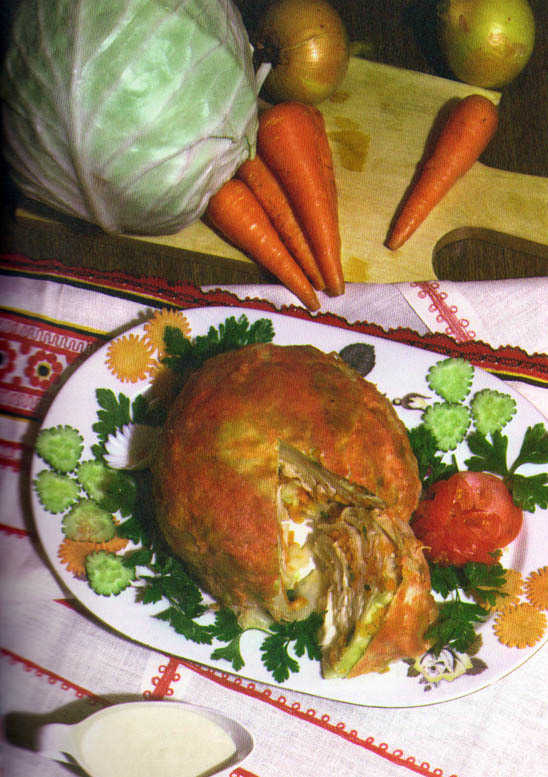 Food prepared in the Russian stove was very delicious. The shape of bowls used there and temperature range with equal heating from all sides were very important. 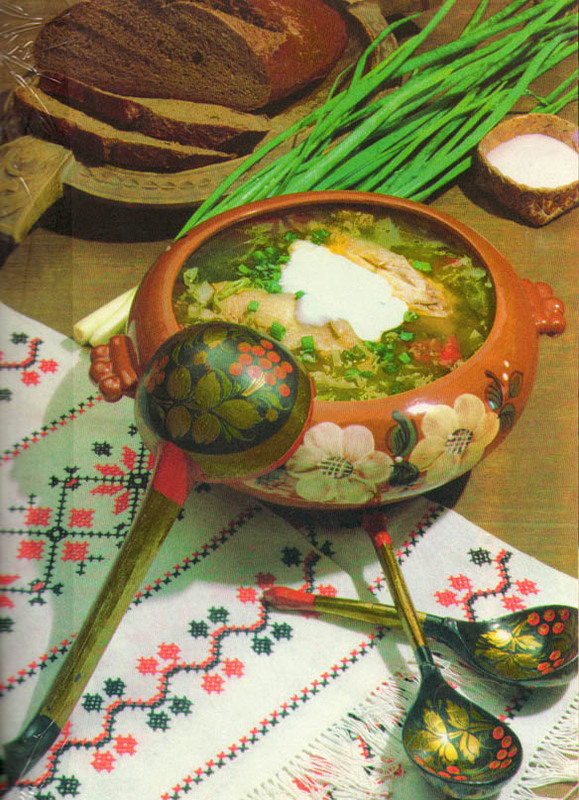 The food was cooked in the Russian stove almost without boiling thanks to the fact that the temperature in the stove decreased gradually as the stove was stoked first, and then the food was being prepared. 2.Yes, gas stoves have been common in New Zealand since the 1890s and electric stoves since the 1920s (my grandmother also had an electric refrigerator in 1920). 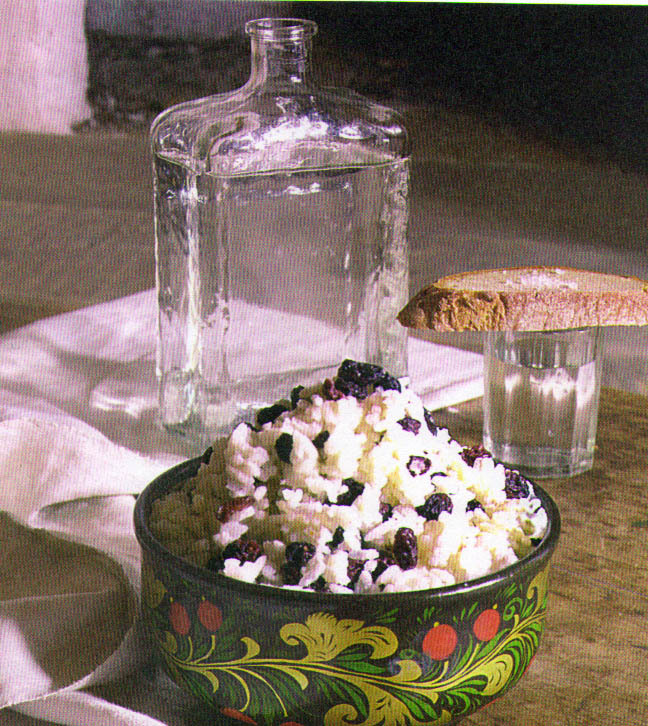 Enjoy tart “Charlotte” a la Russ, the recipe from tsar Alexander III’s cuisine. Thank you, Carey, for sharing your experience with us.